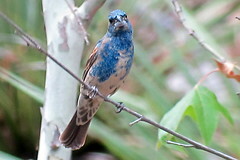 Blue Grosbeak, Florida Canyon, AZ, 7/18/2014, Marg Higbee , View Flickr page. 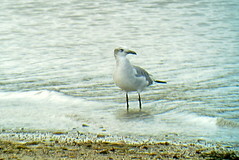 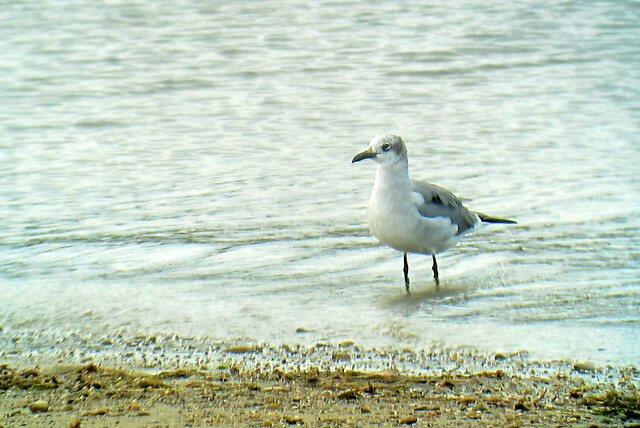 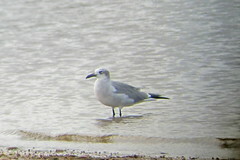 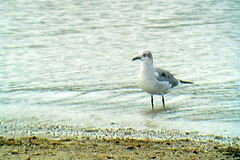 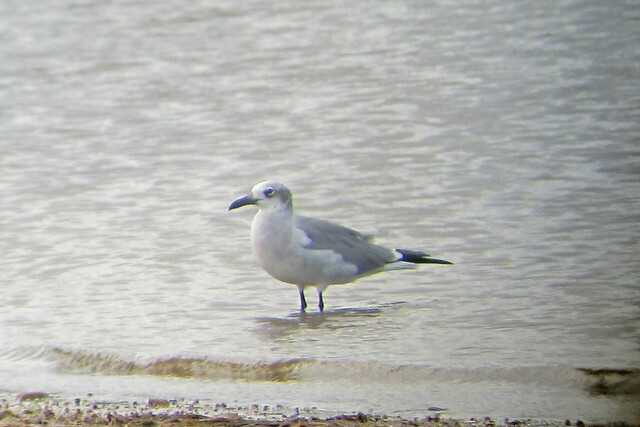 Laughing Gull, Yellow Creek State Park, 10/14/2014, Marg Higbee , View Flickr page. 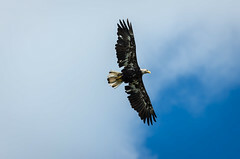 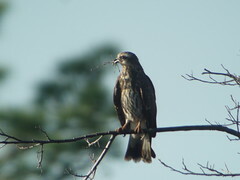 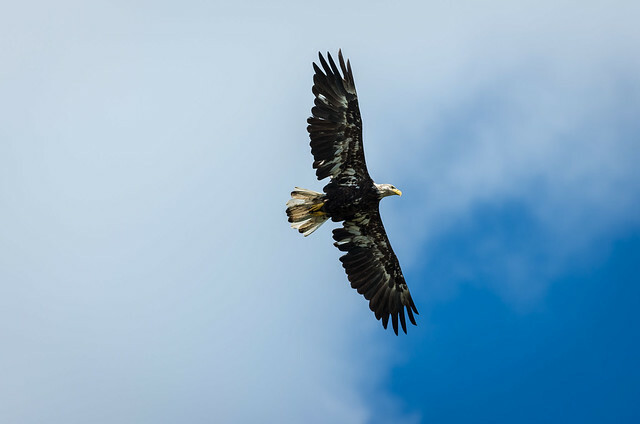 Bald Eagle (4th year), coneslayer , View Flickr page. 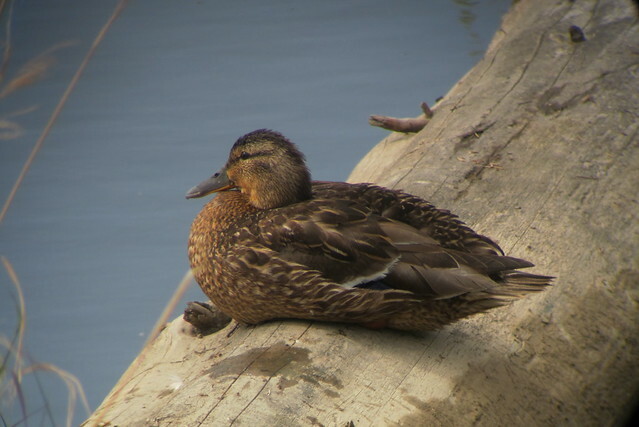 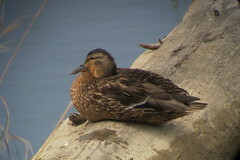 Mallard, 6/27/2013, Potter Marsh, Anchorage, AK, Marg Higbee , View Flickr page. 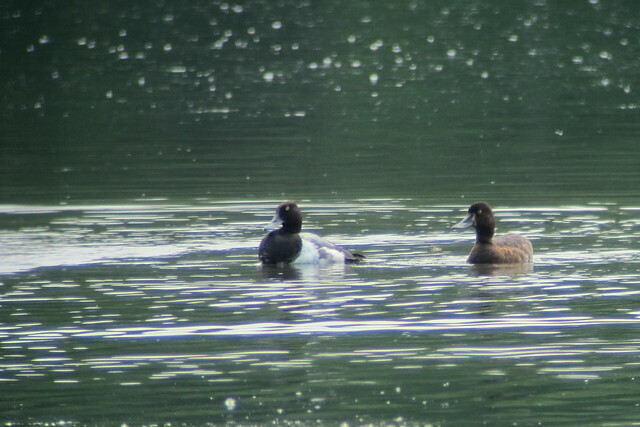 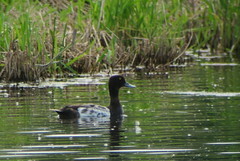 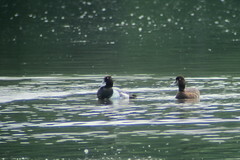 Greater Scaup, 6/26/2013, Westchester Lagoon, AK, Marg Higbee , View Flickr page.